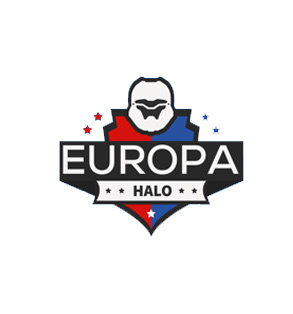 In addition to the announcement of the prize pool, the limit to the number of team passes has also been expanded to 64. Gamers Outreach has stated that the team limit will not exceed 64 teams so keep that in mind if you’re on the fence about competing. To purchase a team pass, click here. You can watch all the action as it happens at the Gamers Outreach Twitch channel and make a donation at this link.